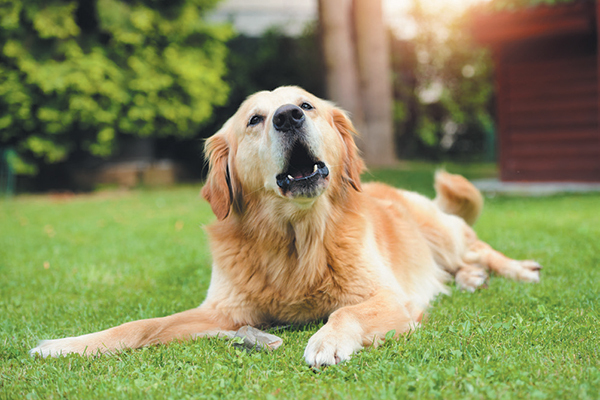 Some of the most common dog laws deal with dog barking. Photography ©Saso Novoselic | Getty Images. A dog showing his teeth, about to bite. Photography ©Pekic | Getty Images. And just as not knowing a dog’s demeanor is not a defense, not inviting someone onto your property may not be one, either. “While liability is more likely for invited guests, there could be liability even for injuries to uninvited guests or intruders depending on the circumstances,” Tony says. How can I find out which dog laws are specific to my area? For a list of state-specific dangerous dog laws, visit animallaw.info/topic/state-dangerous-dog-laws. But don’t stop there. 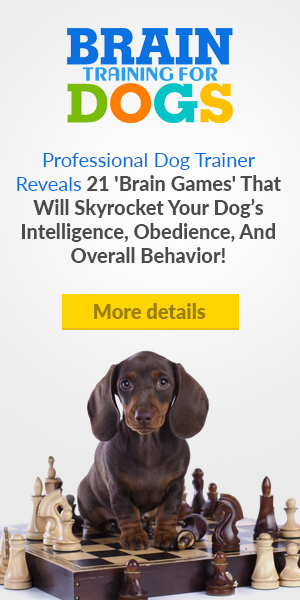 Most dog laws that affect you are at the local level. Contact your city and county, including any HOA laws, for specifics in your area. Microchipping dogs is important for helping to find a lost dog and to prove you own your dog. Photography ©Liliboas | Getty Images. Not surprisingly, there are exceptions. “As with any property, generally a person is entitled to the return of lost property, but that presumption may not hold if the prior owner is negligent, is deemed to have abandoned the property, or otherwise failed to take any affirmative steps to try to locate the lost dog,” Tony says, adding that there may be jurisdictional variables as well. 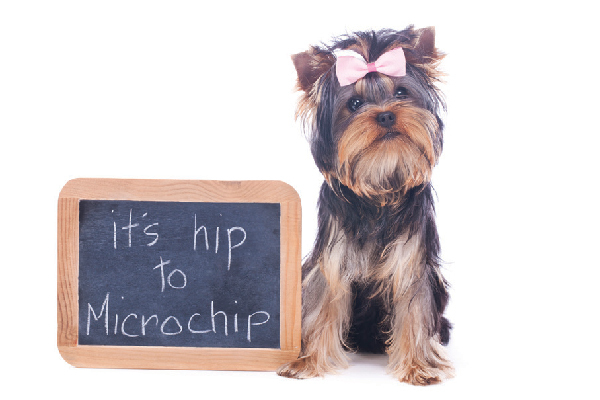 This makes microchipping your dog even more critical. A collar and ID tag can always be removed, but a microchip can be powerful proof in court. What about pets as furry kids? While the term “pet parent” and “pet guardian” are used in some parts of the country, they may not have actual legal standing. However, two states have addressed dogs when it comes to divorce and custody. That doesn’t stop many areas from discriminating against Pit Bulls or other breeds, so owners of those breeds must be extra vigilant. Renters have found not every apartment that allows dogs actually allows all dogs. My Pit Bull is Family has a dedicated website to help you find a rental that is breed neutral, Deirdre says. Keep in mind that the burden is on you, the dog parent, to find a place to live that accepts your pet. Too many dogs wind up in rescues because pet parents didn’t research rental policies or thought they could hide their dog from a landlord. Deirdre recommends hiring a lawyer familiar with animal law if you need legal help regarding a breed ban or for any legal issue regarding a pet. But first, find out if the incident is covered by your homeowners, renters or other liability insurance. “If so, it may be that the insurance company has the right to appoint an attorney for the claim or can provide assistance in locating an attorney,” Tony says. Also, consider the financial implications of hiring a lawyer. “The hourly rate the attorney charges to fight the claim could easily exceed the cost of simply settling the claim early on in many cases,” he adds. 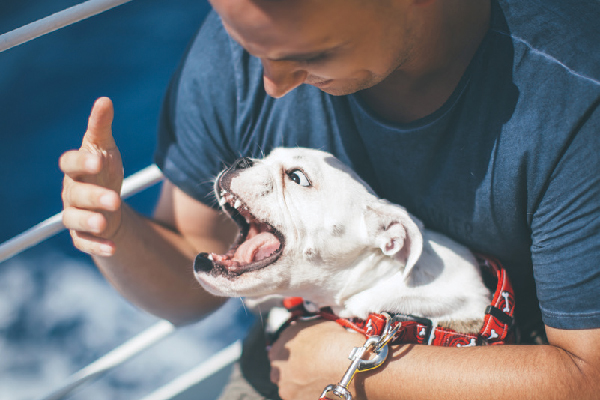 If these seem like a headache, keep in mind that for every law that might annoy pet parents, there are some dog laws that protect our canine friends. What about when you break the law? 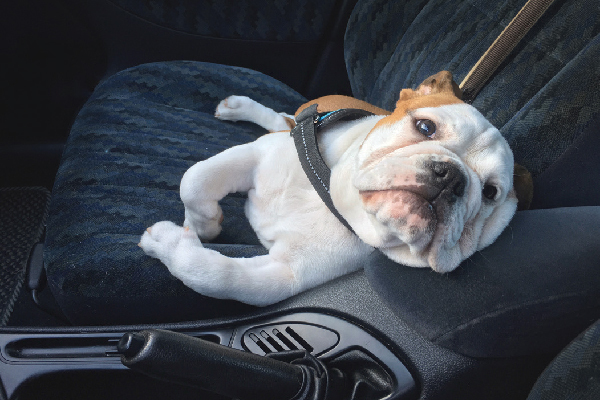 A dog in the front seat of a car. Photography ©Marco Rosario Venturini Autieri | Getty Images. Thumbnail: Photography ©LivingThroughTheLens | Getty Images. Elizabeth Anderson Lopez is an award-winning writer based in Lake Forest, California. She and her husband have quite the menagerie, including two English Bull Terrier rescues named Dexter and Maybelene.